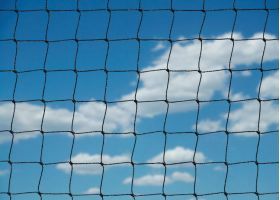 UV Stabilised Polyethylene Knotted Starling Netting. 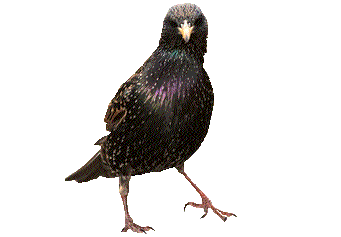 Starlings are one of the most widespread garden birds. They survive on a diet of fruit and insects – and tend to live in large roosts in city centres and plantations. 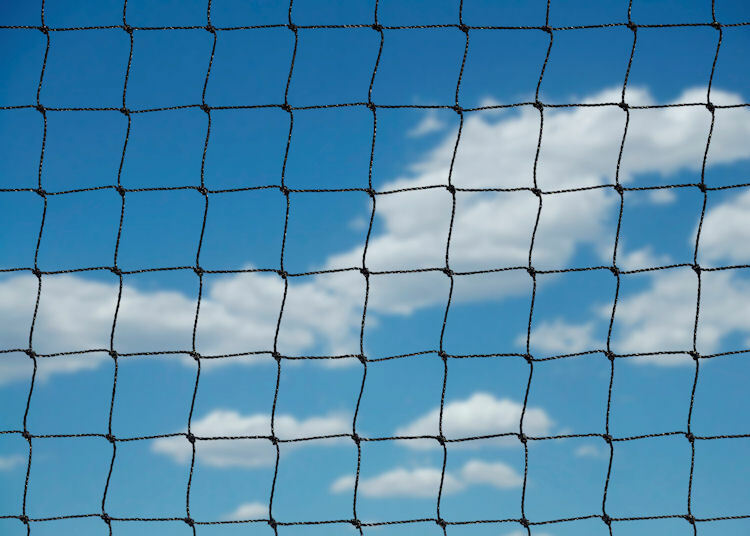 Our starling netting is made using heavy-duty UV stabilised polyethylene, able to withstand the impact of sun, wind and rain for up to 20 years. With a very small mesh, the material retains its shape and strength, making it the perfect way to keep starlings from nesting on roofs and away from fruit crops.